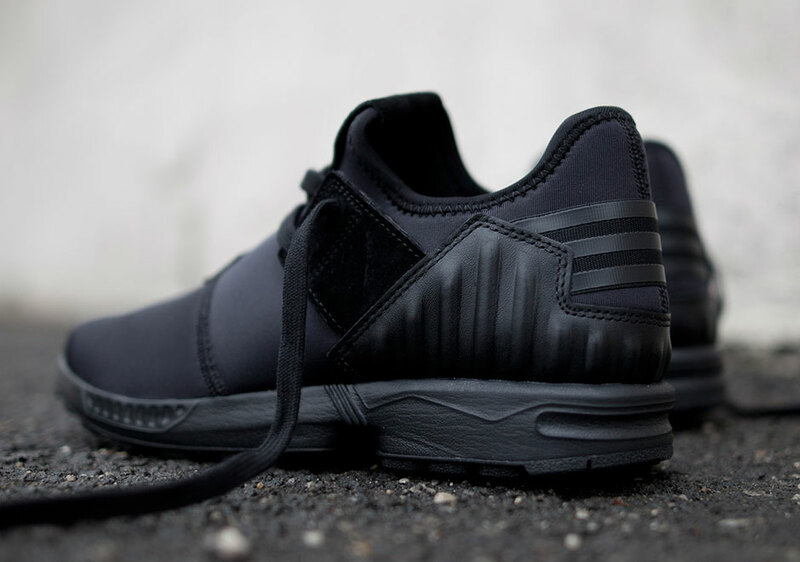 The adidas ZX Flux Plus “Core Black” continues the Trefoil brand’s monumental year with a simple yet refined silhouette that is truly inspired for running. 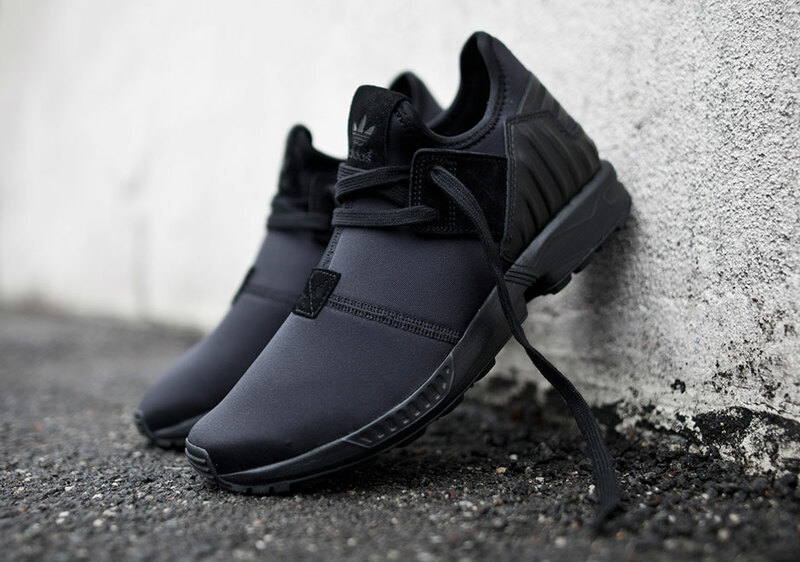 Calling on inspiration from the Yeezy line as well as hints of Y-3 influence, the adidas ZX Flux Plus includes a unique cut around the ankle with a soft neoprene construction and classic three striped branding on the heel. 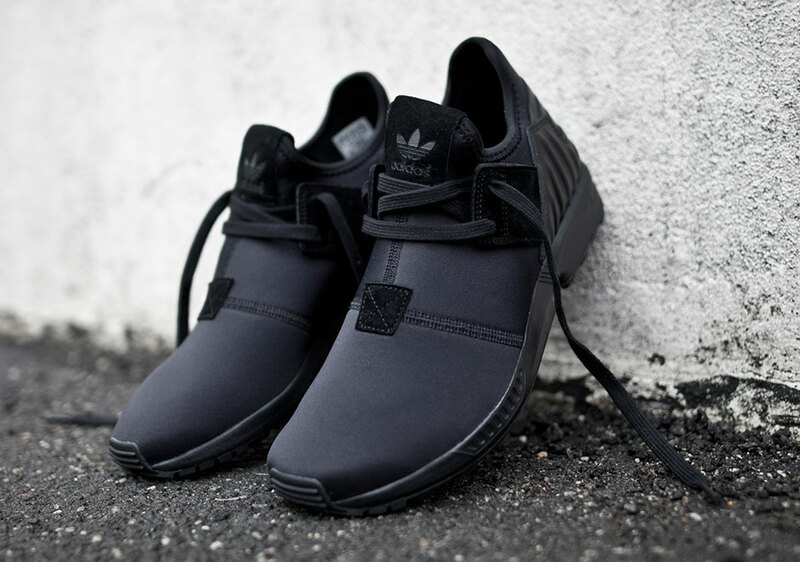 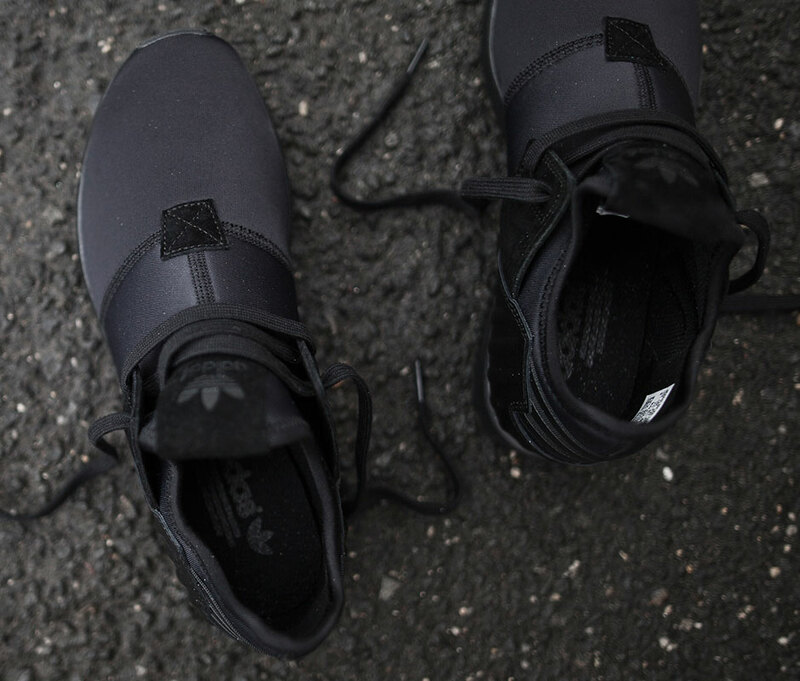 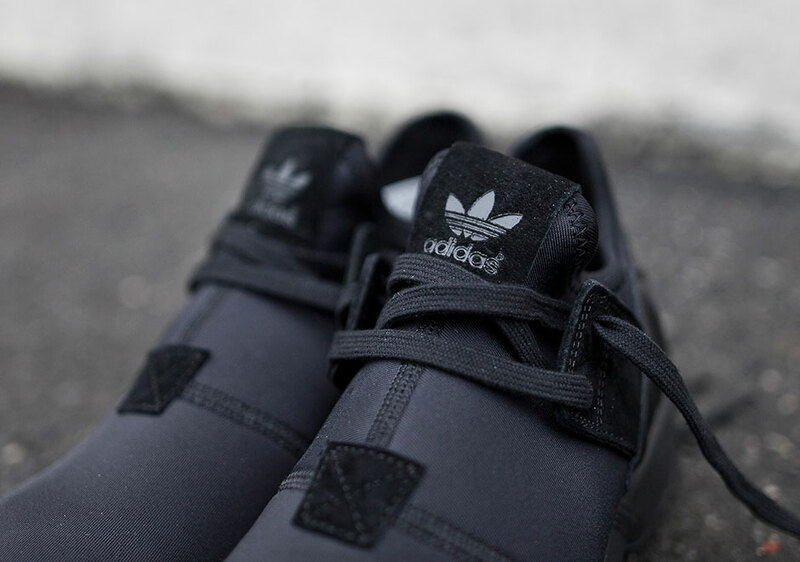 Does adidas have more “blackout” surprises before the end of the year? 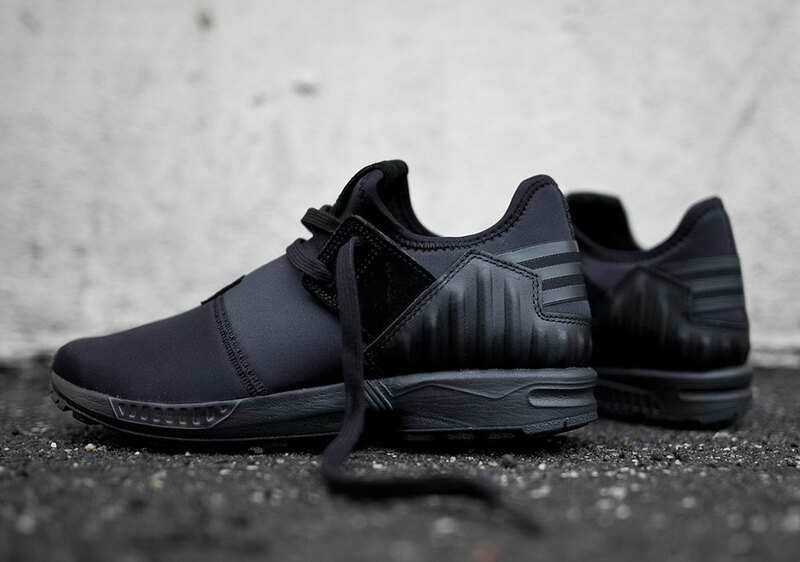 These are available now at retailers like Extra Butter and enjoy a detailed look at the adidas ZX Flux Plus “Core Black” below.